Aside from the whole renewable energy aspect of solar power, this is perhaps the most tangible benefit of installing a photovoltaic solar power system. While you might not be able to eliminate your electric bill completely, you can reduce it, and as the saying goes, “a penny saved is a penny earned”! 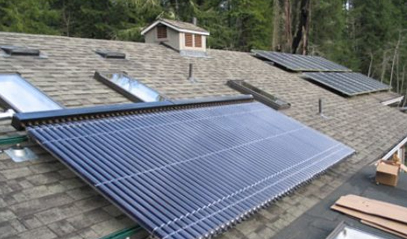 One of the great advantages of having solar power is its simplicity and reliability. 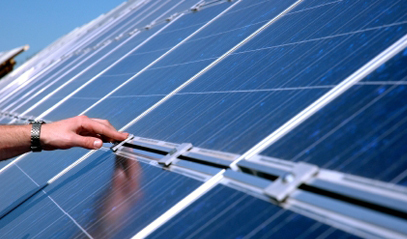 A photovoltaic system is very easy to maintain – essentially there’s not much you need to do after installation. And although the technology might be hi-tech, the simplicity of the design ensures reliability and long lifetimes – expect a solar power system to operate for more than 25 years. 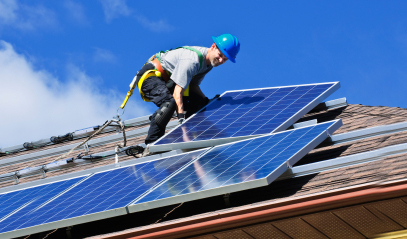 There are a number of financial incentives you can take advantage of that can help make solar power a more affordable option. 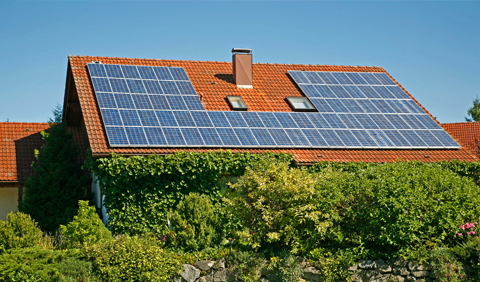 For example, the federal residential energy efficient property tax credit can be applied towards 30% of the cost of solar power equipment installed in your home. In addition, there are many state incentives as well, which can help reduce the cost of investing in solar energy systems. There is a lot of information available about solar power and whether or not investing in it for your home is a viable option. To really get a good understanding about it, talk to a RESNET certified Home Energy Professional; they can give you good advice about what’s out there and help you make an informed decision. Solar Power – Has its Time Come?